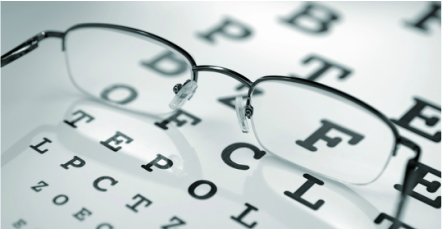 At Golden San Gabriel Optometric Vision Center, we pride ourselves for the best vision care services provided to our customers. We have patients visiting our office from all over Southern California and they include Monterey Park, Alhambra, San Marino, Pasadena, Altadena, Sierra Madre, West Covina, Covina, Walnut, Hacienda Heights, Rosemead, El Monte, San Gabriel, Rowland Heights, Chinatown, Irvine, Baldwin Park, Pomona, Montebello, Long Beach, Arcadia, Monrovia, Glendale, Burbank, Los Angeles, and many other cities. We offer a 1 hour lens service so that your glasses can be conveniently picked up the same day.